The entire wisdom of Kabbalah is but the method of education. After all, a person needs to change, to grow from a “little savage” living in this world to a human similar to the Creator. We can’t even sense this—the goal is so exalted and opposite to us that it slips our perception. We undergo changes along the path in order to become increasingly similar to the Creator. By transforming ourselves, we reveal our new states in the spiritual world, on the spiritual degrees. All these states are essentially the steps of education. We are being raised by the upper Light that surrounds us; we change and thereby go through the education process. 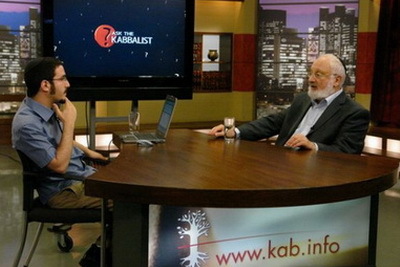 Hence, Kabbalah is the method that enables one to educate oneself in similarity to the Creator. We do it with the help of a teacher, the sources, and the group or the environment. This education requires differentiation between children and adults, between men and women, or various types of people. We need to look for a way to help everyone receive the correct education. Every person who receives the spiritual awakening has to correct himself and facilitate the general correction of all. Essentially, “all” are he himself. If he relates to others in this way, he has to correct them. However, if he separates himself from the rest, he becomes a “reformer” who only corrupts himself and others. We will have to clarify these matters and formulate them in a light and understandable manner. At this stage, all of humanity is approaching the realization of the wisdom of Kabbalah; it begins to feel the need to educate itself to the level of correspondence to the Creator. Otherwise, we will start feeling how many misfortunes our opposition to Him brings to us. With this goal in mind, we are preparing a list of global education principles. The key is that they should be understandable for everyone. We ourselves have a relatively good idea about where they spring from. It’s not difficult for us to talk about these principles in the language of Kabbalah and in the language in which Baal HaSulam presents them, mostly in his articles. But how can we make them applicable to every person in the world? This is the problem we are facing today. We will try to solve it. 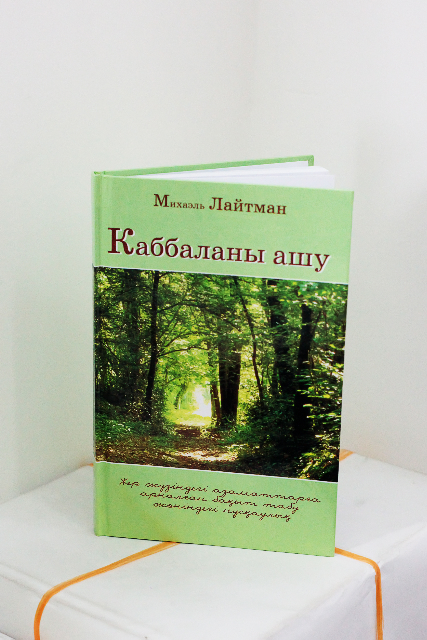 News from our study group in Almaty, Kazakhstan: “The publishing house in Almaty published the first two books in Kazakh: Kabbalah Revealed and Crisis is Good. 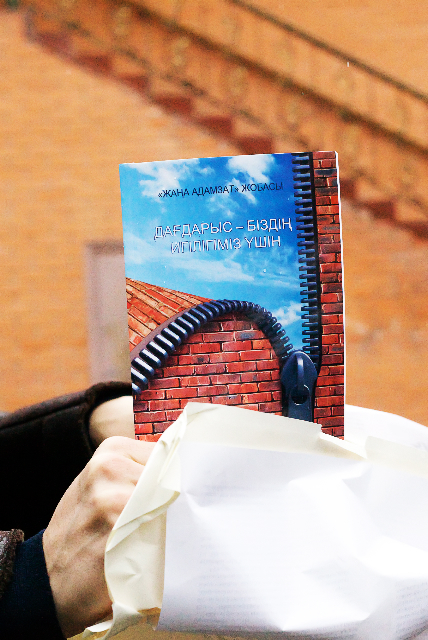 The books arrived at the Almaty study center just in time for the book fair and a parallel WE! Convention that will be held in the capital city of Kazakhstan, Astana.